Dr. Paul O’Malley is a Leading holistic dentist with the mission of truly creating Great Oral Health through preventative dentistry across the planet. The tongue and mouth are a prime breeding ground for harmful oral bacteria. As chronic bad breath sufferers know, these bacteria are the biggest source of halitosis or just plain bad breath. Made in USA and developed by a leading holistic dentist, these powerful anti-bacterial essential oils are a strong fresh breath treatment you will LOVE! Made in the USA with no sugar or artificial flavors/additives, these all natural essential oils help fight bacterial growth, freshen breath and build healthier gums. Ingredients: sweet almond oil, peppermint oil, spearmint oil, tea tree oil and a proprietary mix of all natural flavors. IMPORTANT NOTE: We have a special drip technology to prevent waste – please tilt your bottle to the side and patiently let the drops drip out slowly! 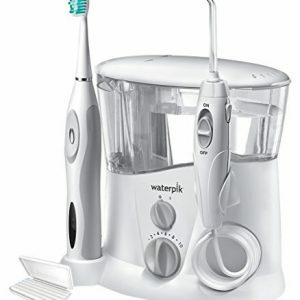 Enjoy fresher breath and a healthier mouth by adding this awesome tool to your oral hygiene regimen! USE AS A MOUTHWASH, TOOTHPASTE OR ON YOUR GUMS AFTER EATING! 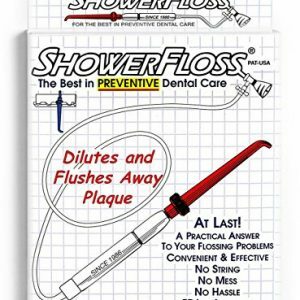 Can be used in place of toothpaste or together with your favorite toothpaste. Can even be directly applied to teeth, gums and tongue to fight bacterial growth during the day. Need something to freshen your breath quickly before your date? Just use these drops! See specific directions below. 83 page eBook included in your purchase! Please email us directly to receive it! AWESOME STOCKING STUFFER! 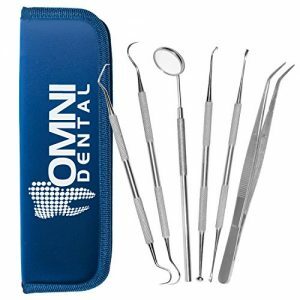 FORMULATED BY LEADING HOLISTIC DENTIST! 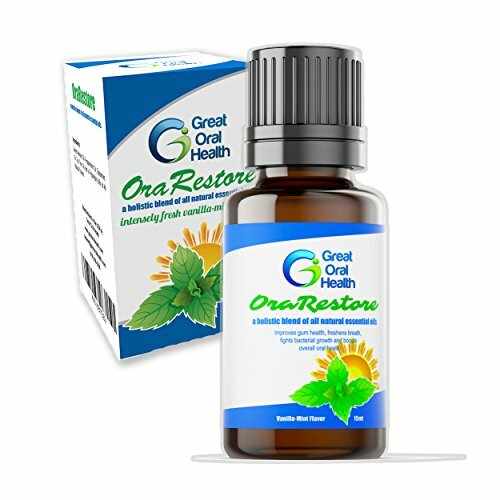 A proprietary blend of all natural essential oils designed to restore your gums and mouth to a healthier state. These drops are easy to use and easy to transport everywhere. A powerful tooth oil that doubles as an extra strength mouthwash! TARGET BAD BREATH WHERE IT STARTS in bacterial overgrowth on your tongue and in your gums. These oils will naturally combat that growth resulting in fresher breath and healthier gums! Battles receding gums, bad breath and plaque build up. 100% MADE IN THE USA WITH ANTI-WASTE DRIP SYSTEM! for the best in quality and your added peace of mind. All natural ingredients with zero sugar, chemicals, glycerine or drying alcohol. Intended for oral use only. We have a SPECIAL, CONTROLLED DRIP TECHNOLOGY to prevent making a mess and waste. Simply tilt to the side! With other, similar products, you have to be careful as it drops fast and messy and is wasteful! We also use special, colored glass to protect and preserve our essential oils. CUSTOMER SATISFACTION GUARANTEE! We are so certain that you will love this product that we guarantee you 100% of your money back if not completely satisfied.